2011/06/09 09:47：By Come and you will see. 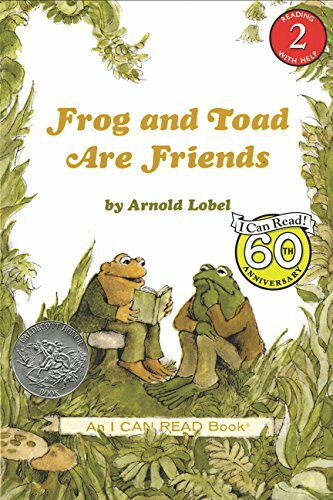 英語絵本　Frog and Toad Are Friends No bullfrogs ! !